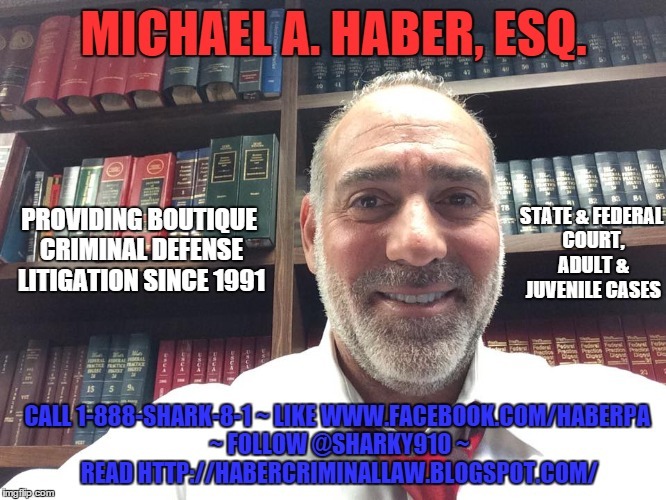 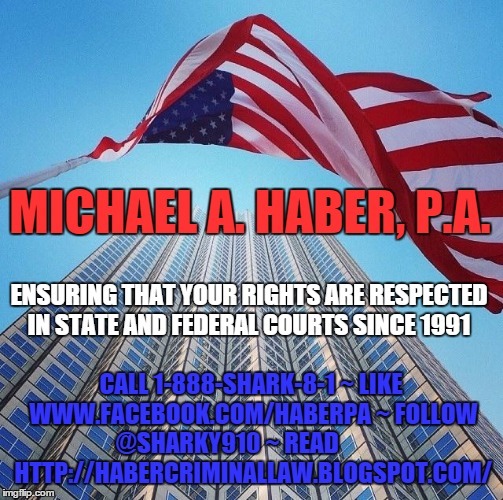 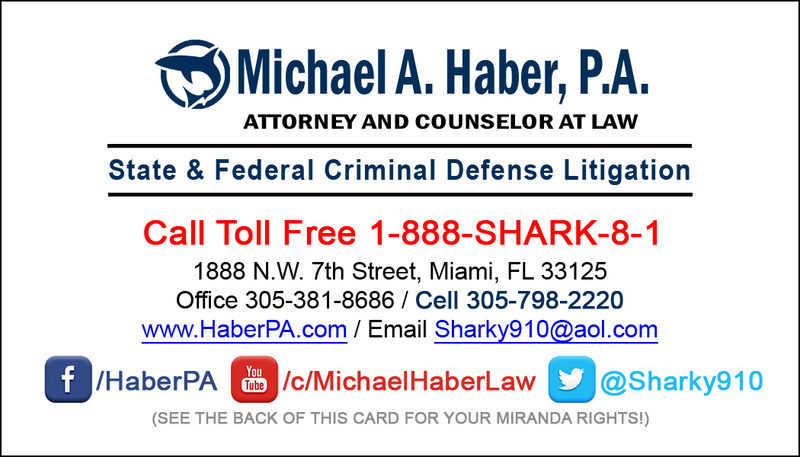 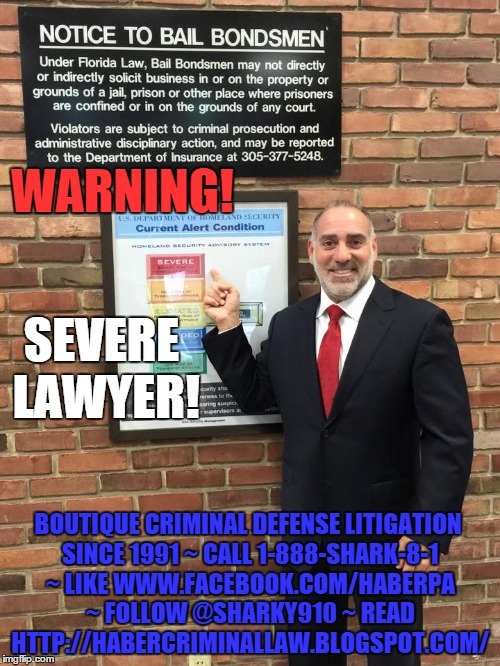 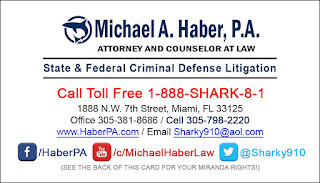 Watch Michael A. Haber, P.A. 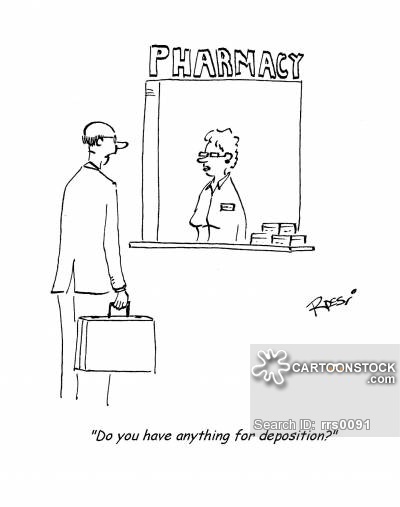 's Webisode on What is a Deposition? A deposition is a "question and answer" session, under oath. 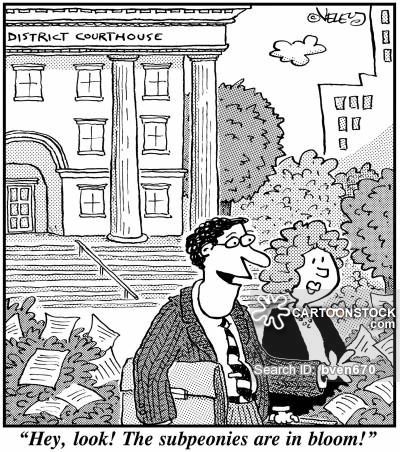 It is a mechanism by which lawyers, on either side of a given case, can make inquiry of witnesses (usually those who are listed by the other side) in an effort to determine such matters as what the witness knows about the case, what motivation the witness may have to testify, whether the testimony corroborates or conflicts with other evidence in the case, and so on. 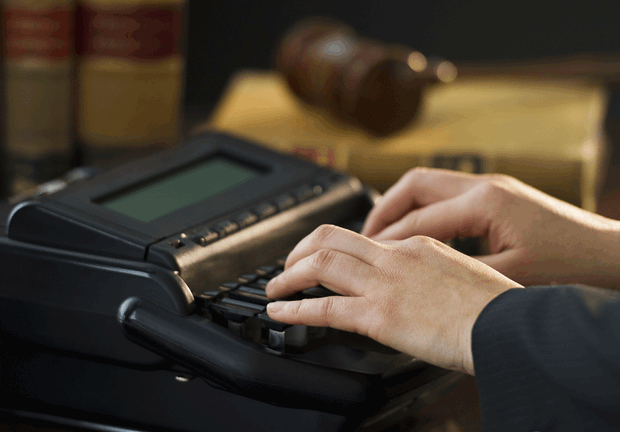 The process requires that a subpoena for deposition be issues and served upon the witness. 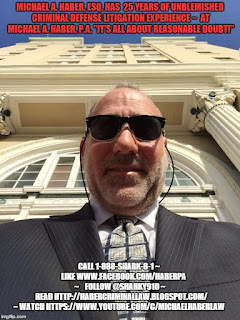 The witness must either honor the subpoena (which is a Court Order commanding appearance) or request permission from the Court to disregard the document (this is done by filing a motion for a "Protective Order"). 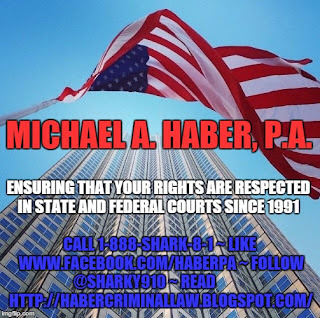 Florida is one of the few States which freely permits criminal court depositions, although in some instances a deposition is not permitted to be scheduled without the Court's prior permission (i.e. no depositions are allowed in misdemeanor cases without leave of court and require a showing a "good cause" beforehand). If you are served with a subpoena for deposition then you should either honor it or have a lawyer file a challenge to the Court Order, but in no case should you disregard or ignore the document. 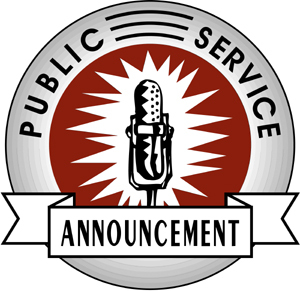 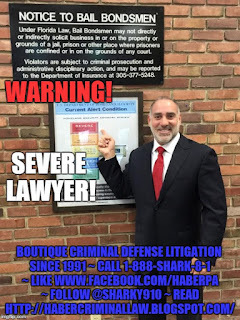 If you are a criminal defendant then the good news is that you cannot be deposed (due to your 5th Amendment Privilege Against Compulsory Self-Incrimination) but the bad news is that also you will not be permitted to attend depositions that your lawyer conducts on your behalf in your case.